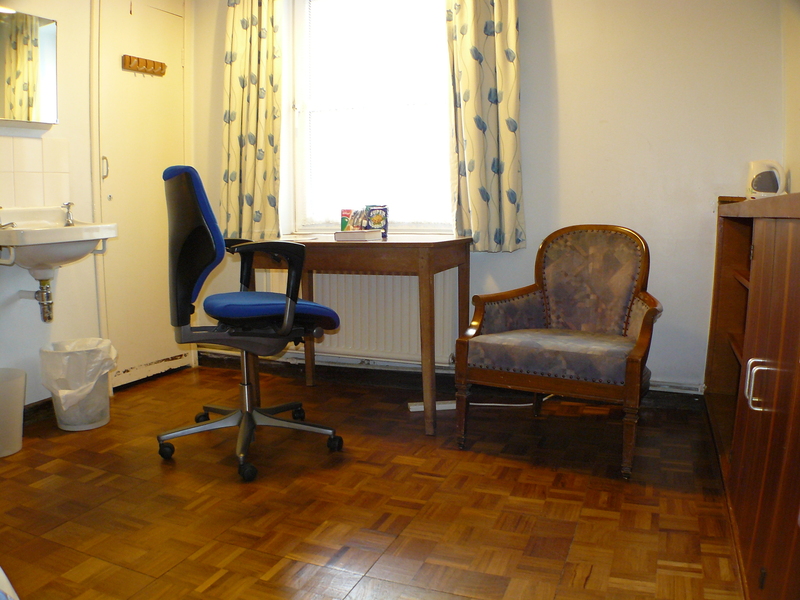 Enjoy a cosy single room for your studies. NOOC has 48 single study bedrooms, designated unisex, male, or female, which have shared kitchen and shared bathroom facilities. Bathrooms are shared between two and six people. Simple in style, these rooms offer great value for money.